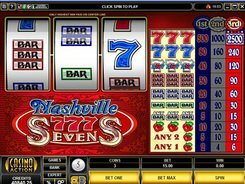 Nashville 7’s is a purely classical video slot with 3 loose reels and a single payline. 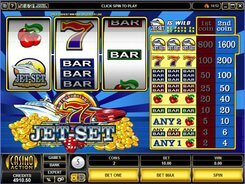 The set of symbols includes only Vegas-style icons such as cherries, bars (single, double and triple), Blue Sevens and Red Sevens. 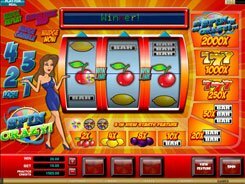 A coin size is also typical of Microgaming’s three-reel games and ranges from $0.25 to $5, with up to three coins accepted per line, per spin. 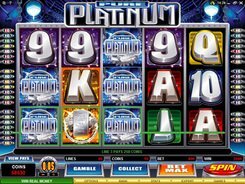 There are no wilds, scatters, free spins and bonus features in the game, like in most classic fruit machines, but the highest jackpot of $12,500 makes the slot very appealing to pros and rookies alike. 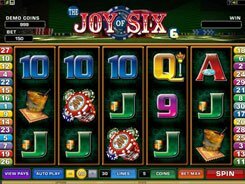 That jackpot is awarded for hitting three Red Sevens on the payline, provided you have placed a three-coin wager and set a coin value to the maximum. 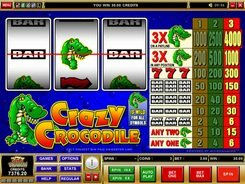 The second-largest award worth $5000 is granted for rolling in three Red Sevens on a 2-coin bet. 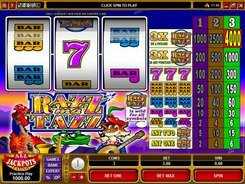 To increase your chances of winning, any mixed combination of bars or Sevens results in a payout of up to 120 coins. PLAY FOR REAL MONEY!